Michael McCollough explores surface variation while searching for the right feel that keeps one reaching for a certain mug day-after-day. 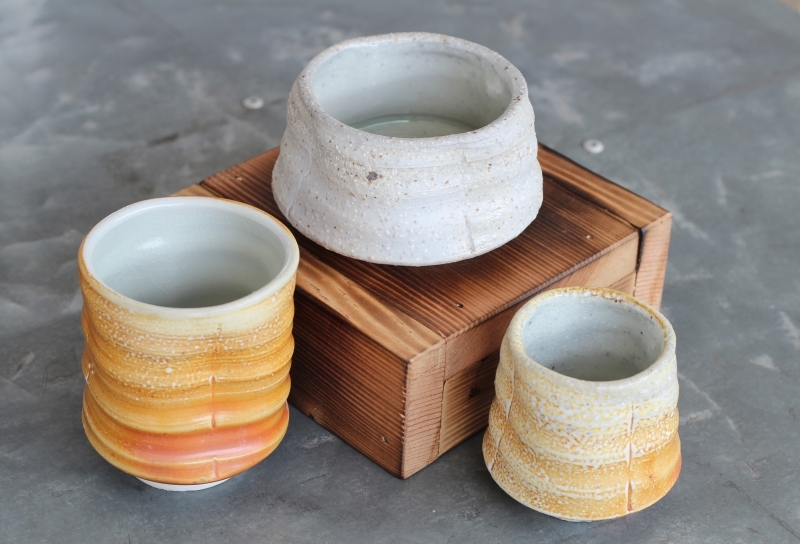 During this conversation, McCollough will give us an intimate view into his pottery process. We will also sample a well-suited green tea, Heritage Green! Free and open to the public; 6-7 pm. Venue: Lake Missoula Tea Co.